Hey Everyone! 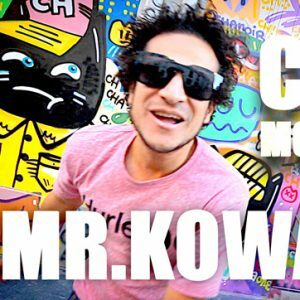 Here is the video clip “CHAOS MON AMOUR” the second single of SURF ROCK REGGAE the third studio album of Mr.Kowalsky , released in September 2015. 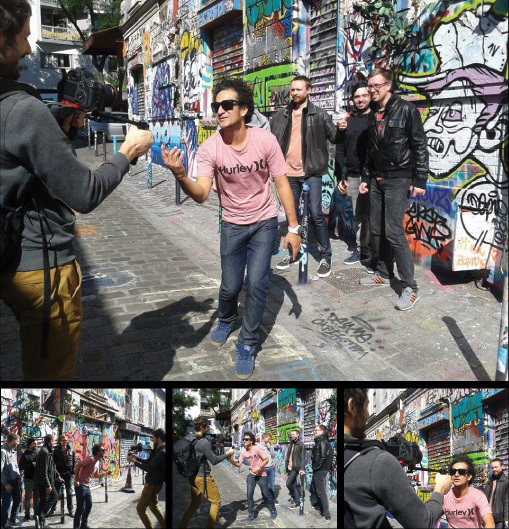 “CHAOS MON AMOUR” was filmed in Paris on September 2015, during Mr.Kowalsky’s European CD Release Tour; starring by Mr.K’s European band members, the clip was directed by Nacho Bonilla. 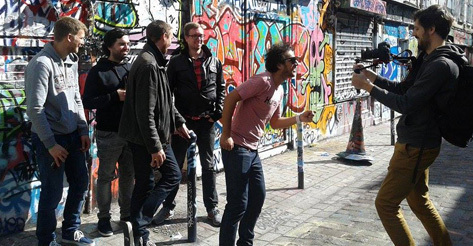 “ It was a lot of fun to film the video although for us ( The band ) it was a rough Sunday morning cause the night before we had a show in a club in Paris and we stayed awake until 7am. The meeting with the producer was at 9am so we had to run to be on time and had a couple of gigantic cups of coffee to be awake and able to JUMP in front of the camera ” —Said Mr. Kowalsky. 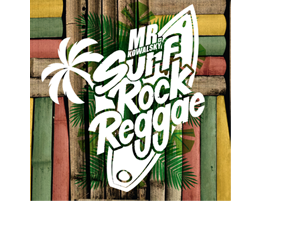 “I got the inspiration for this song when I saw a sticker in Paris that got my attention, that said “CHAOS MON AMOUR”, I wrote the title and a few sentences in my phone right away…. about being in a tour far away from home missing your people, wondering about destiny of humanity and the beauty of the simple things” —Explained Mr. Kowalsky. HERE Is The Clip, Enjoy and feel free to share it with everyone!